Category: Education / Kids | Author: People CD Inc.
ZAC Browser (Zone for Autistic Children) is the first web browser developed specifically for children with autism, and autism spectrum disorders such as Asperger syndrome, pervasive developmental disorders (PDD), and PDD-NOS. Zac Browser is for children - for their enjoyment, enrichment, and freedom. Children touch it, use it, play it, interact with it, and experience independence. ZAC focuses on the children and their interaction - But also provide an excellent forum for parents, caretakers, teachers, and others to share their experiences, tools and resources and to unite as a caring, compassionate, and extremely knowledgeable community. Zac Browser is completely FREE - Download now! 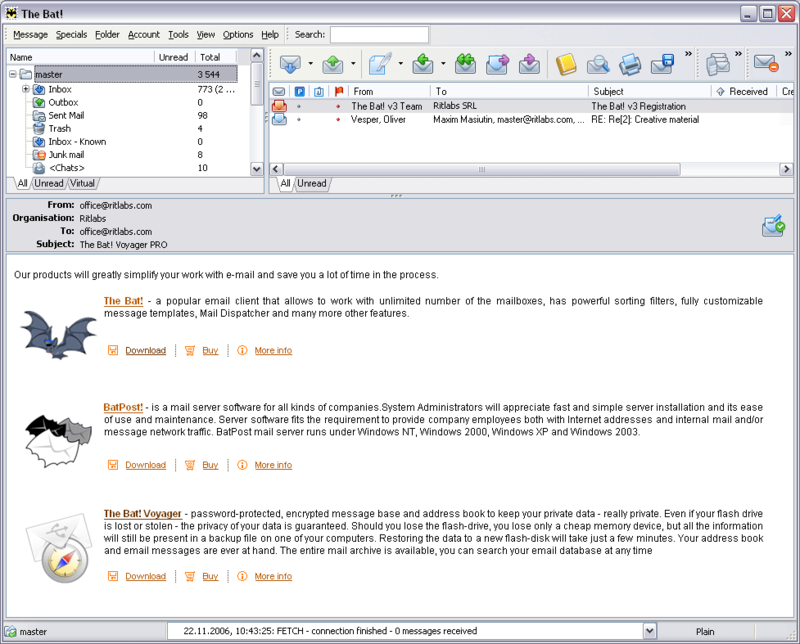 EyeDefender - EyeDefender is a freeware rest reminder designed to prevent Computer Vision Syndrome. EyeDefender can also help to prevent other problems related to computer use. Workplace Angel - Workplace Angel reminds to make pauses in your work, helps to adjust workplace for comfortable and healthy working and suggests exercises and stretches. 123 Free Solitaire 2003 for Children - Free Solitaire Card Games for Children - 123 Free Solitaire 2003 for Children is a collection of five great solitaire games: Doublets, Grandfather's Clock, Klondike, Pyramid (Easy Couple) and Twenty. Snipeslider - The Main objective of Snipeslider is to Protect Children on the Internet. The design was focused on Simplicity, Reliability and Easy-to-use. Snipeslider technology creates a barrier between parents and children computing modes. MakeFaces (For PocketPC) - MakeFaces was designed to allow children to have fun making faces on your PocketPC. It's a handy way of keeping them entertained at restaurants, visits to the Doctor, trips in the car, just about anywhere. 10 Amazing Fruits - Ten Amazing Fruits is a fascinating game for young children. This game stimulates imagination and develops eye-hand coordination. Controlling and changing the cartoon graphics fascinates children for hours.